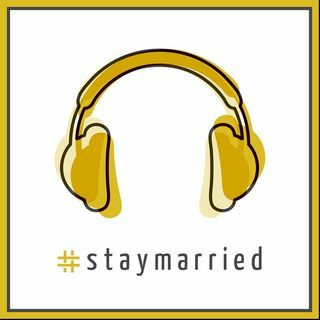 We left you all at the end of Season 2 of The #staymarried Podcast with the reminder that, sometimes we have to say NO to good things so that we can say YES to great things. Well, we said YES to many great things over the break and now we’re back to tell you all about it. In this episode, we share the latest about The #staymarried Book, where we are moving to and why, and what you can expect from Season 3.